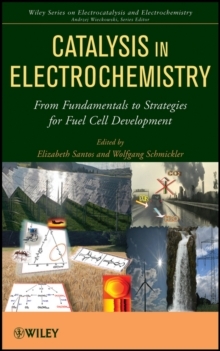 Catalysis in Electrochemistry: From Fundamental Aspects to Strategies for Fuel Cell Development is a modern, comprehensive reference work on catalysis in electrochemistry, including principles, methods, strategies, and applications. 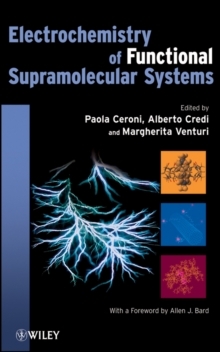 It points out differences between catalysis at gas/surfaces and electrochemical interfaces, along with the future possibilities and impact of electrochemical science on energy problems. 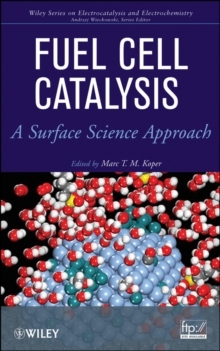 This book contributes both to fundamental science; experience in the design, preparation, and characterization of electrocatalytic materials; and the industrial application of electrocatalytic materials for electrochemical reactions. 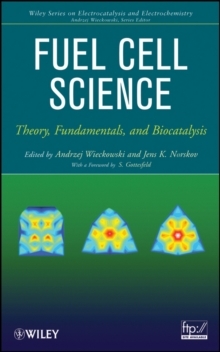 This is an essential resource for scientists globally in academia, industry, and government institutions.